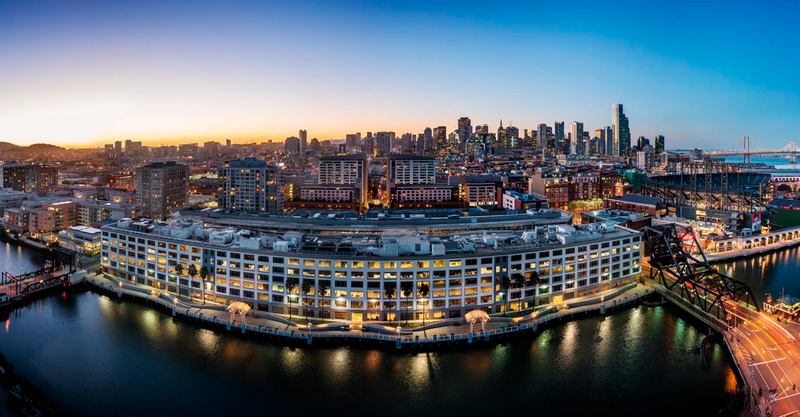 A 921,000 square foot waterfront campus environment located on the San Francisco Bay and directly across the street from the San Francisco Giants’ ballpark. 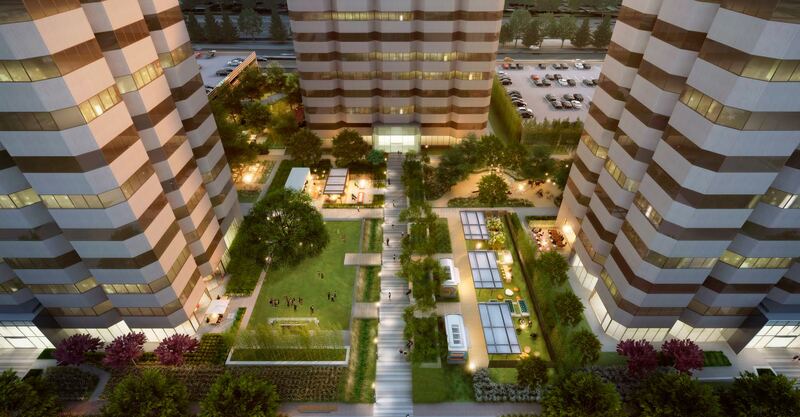 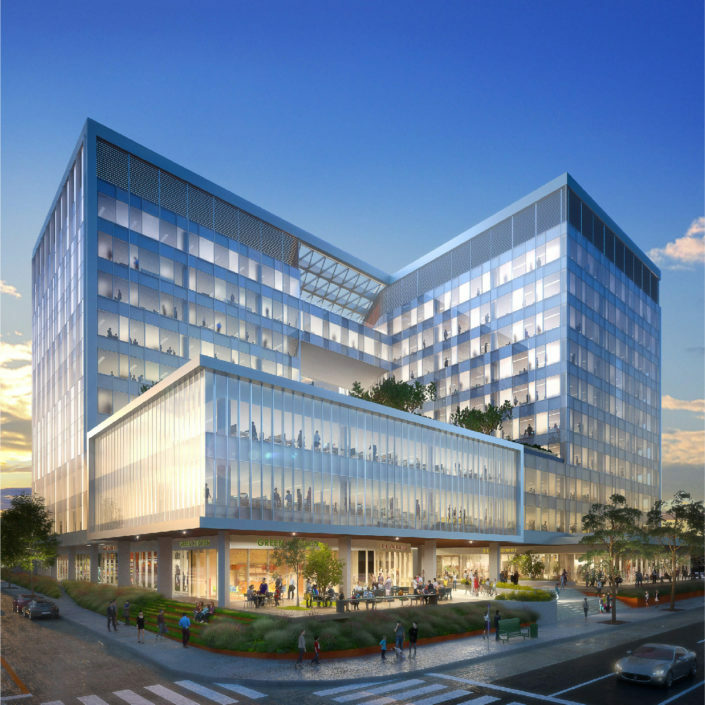 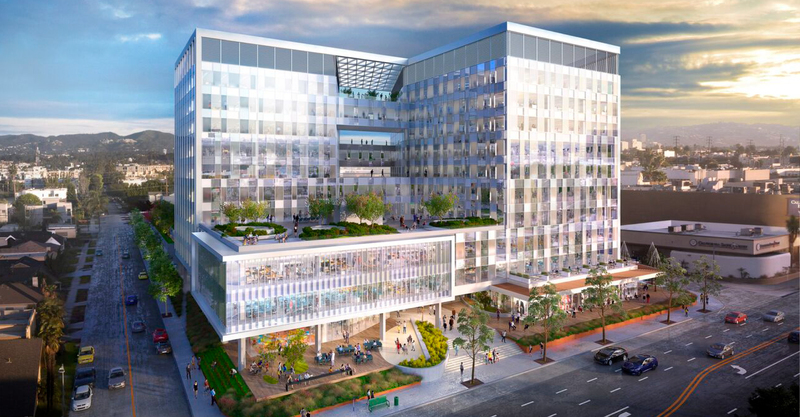 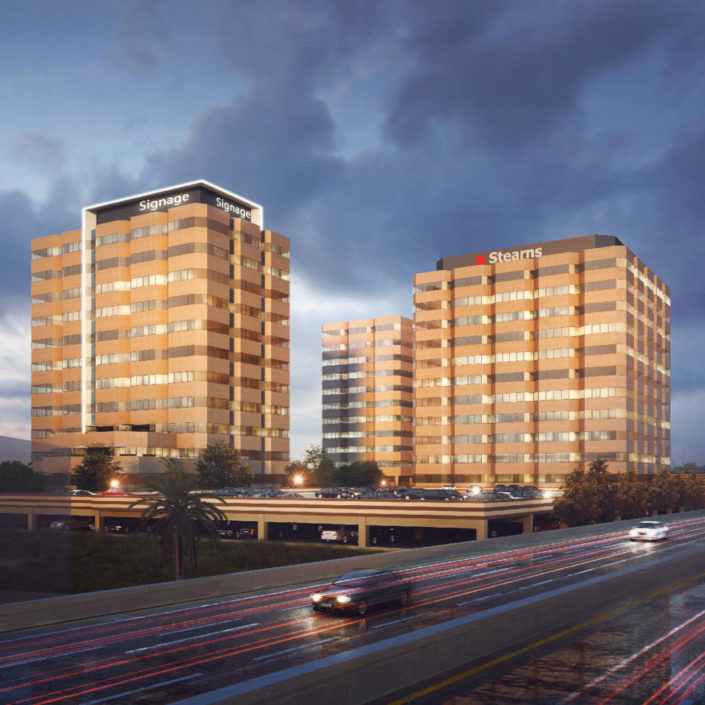 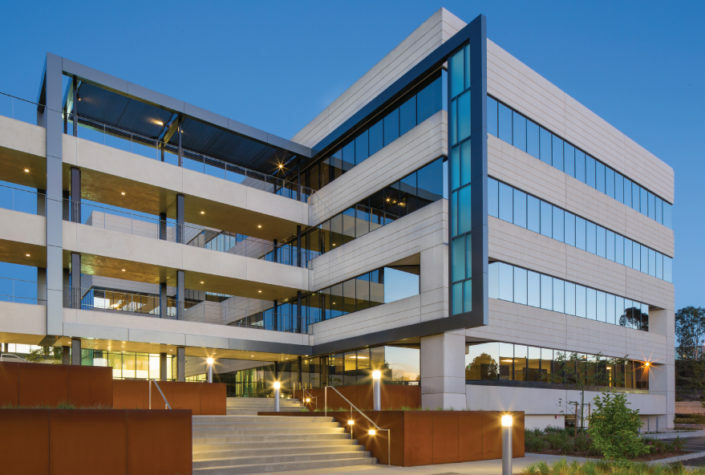 Two, steel-framed, 10-story office towers containing approximately 383,000 square feet along the Olympic Corridor submarket in West Los Angeles. 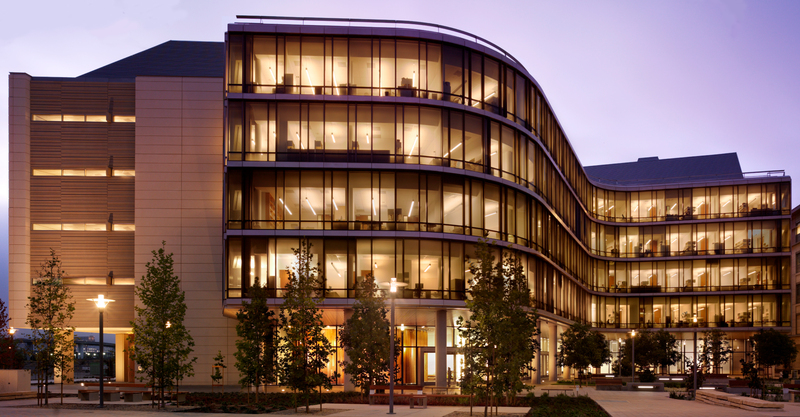 A 237,000 square foot, five-story Neurosciences Laboratory and Clinical Research Building on University of California San Francisco's Mission Bay Campus.